Mahashivratri literally means ‘Great Night of Shiva’ and is celebrated as per Hindu Tithi in the month of Phalgun (February- March) just before the Amavasya (New Moon Day). As per English Calendar Mahashivratri 2019 will fall on 4th March 2019 in India. It is the night when all planetary positions in the Universe is also set in such a way that a lot of energy can be felt by humans and this energy can be tapped and experience in the form of bliss during Sadhana or Meditation at this night. Whosoever is doing any Sadhana either for spiritual growth or for fulfilling any material desire should intensify his Sadhana on this particular day. As results will be fast on this auspicious day. 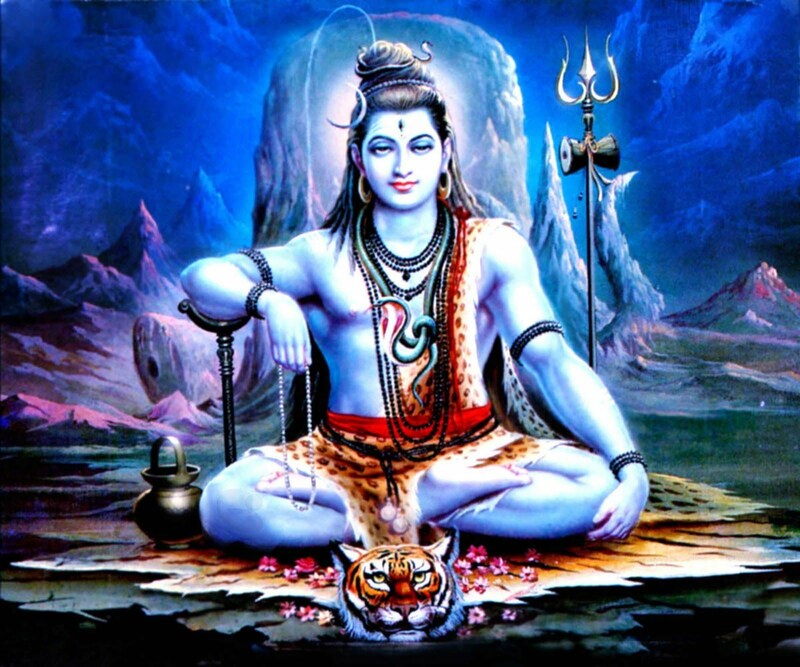 There are various legends associated with Mahashivratri . It is said that Shiva got married with Parvati on this night, and hence all his bhaktas (devotees) celebrate this night by dancing, singing bhajans, and offering punch gavyam to Shivlingam. On this very night during Samudra Manthan with the help of Devas and Asuras , poison appeared from the Ocean. Now this was the night of Shivratri, when Lord Shiva on the request of Devas and Asuras drank the poison to protect everybody from the ill effects of the poison. The poison should not affect Shiva, so both Devas and Asuras tried their best to keep Shiva awake and they pray the lord the whole night. Later Shiva was pleased with the prayers and said whosoever will worhsip HIM on Mahashivratri will gets his all wishes fulfilled. As per another legend, it is at this night that there was an argument between Brahma and Vishnu about who is great between the two. Lord Shiva then intervened and appear in the form of a Fire Shiva Linga (Fire Pillar). Shiva then puts a condition that whosoever will find the origin and end of Shivaling will be considered Superior. Vishnu went to the bottom of the lingam while Brahma went to the upper portion to find to the origin and end of the lingam. But both of them fails to find the same, as Lingam was Infinite on both the ends. Just like the Brahman is Infinite. As spiritual vibrations are at peak on Mahashivratri, one should try his best to be awake all night and do all spiritual practices for a faster progress in Adhyatm and for achievement of all his desires. गुरुर्ब्रह्मा गुरुर्विष्णुर्गुरुर्देवो महेश्वरः । गुरुरेव परं ब्रह्म तस्मै श्रीगुरवे नमः ॥१॥ Gurur-Brahmaa Gurur-Vissnnur-Gururdevo Maheshvarah | Gurure[-I]va Param Brahma Tasmai Shrii-Gurave Namah ||1|| Meaning: The Guru is Brahma, the Guru is Vishnu, the Guru Deva is Maheswara (Shiva), The Guru is Verily the Para-Brahman (Supreme Brahman); Salutations to that Guru.